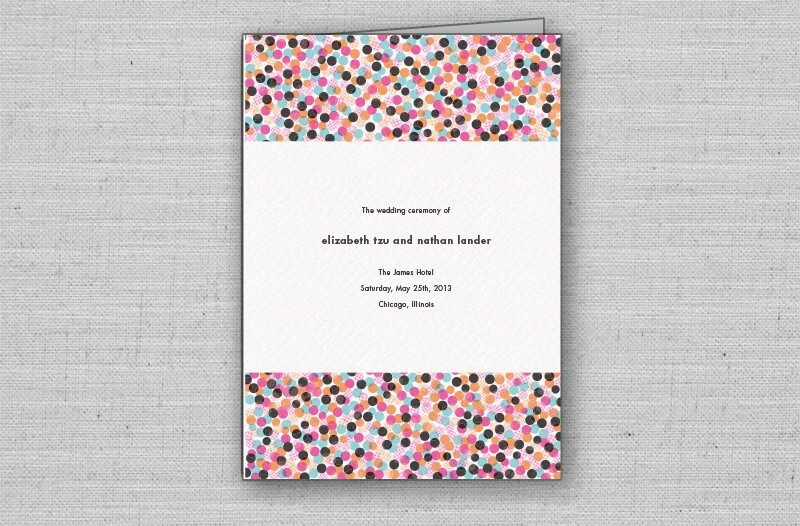 The Confetti Chic wedding ceremony program featuring a festive black, magenta, aqua and orange confetti design is printed on textured cardstock to match the Confetti Chic invitation set. 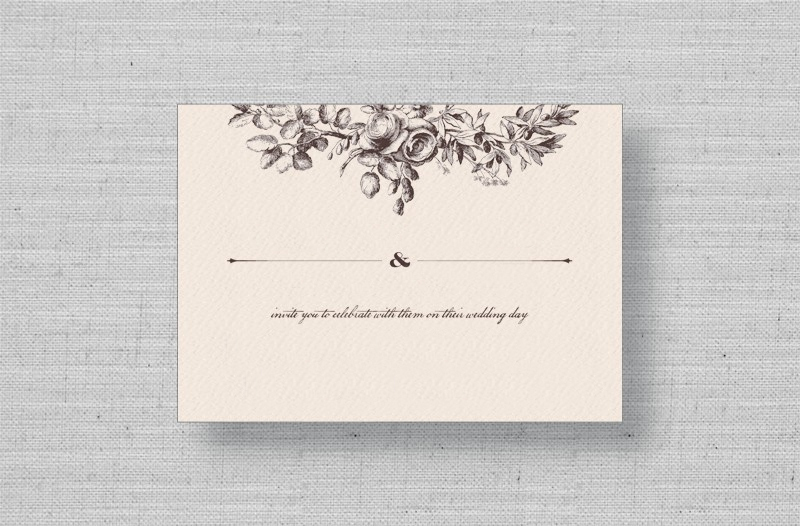 The Confetti Chic wedding program can be printed on both sides, and is scored for easy folding. Just enter your details, email us your information or upload your file and we'll take care of the formatting and layout!